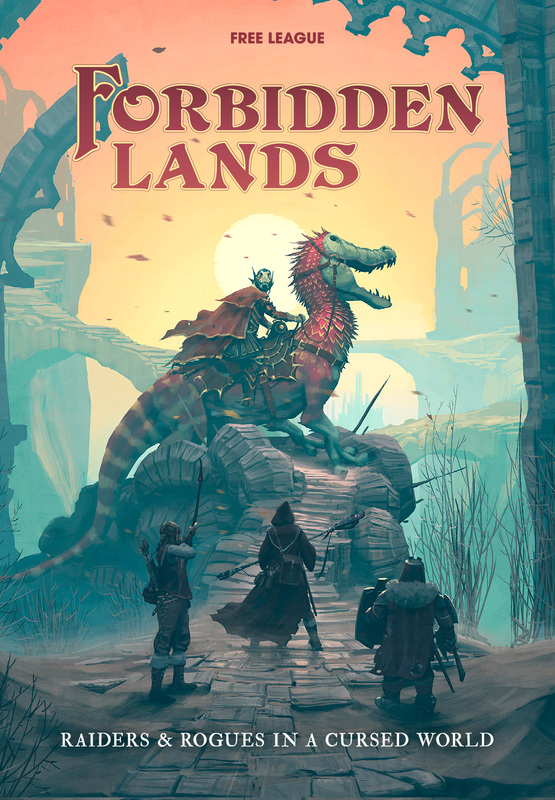 Forbidden Lands RPG is a new take on traditional fantasy roleplaying by Free League Publishing. That’s the company behind Mutant Year Zero and Tales from the Loop. 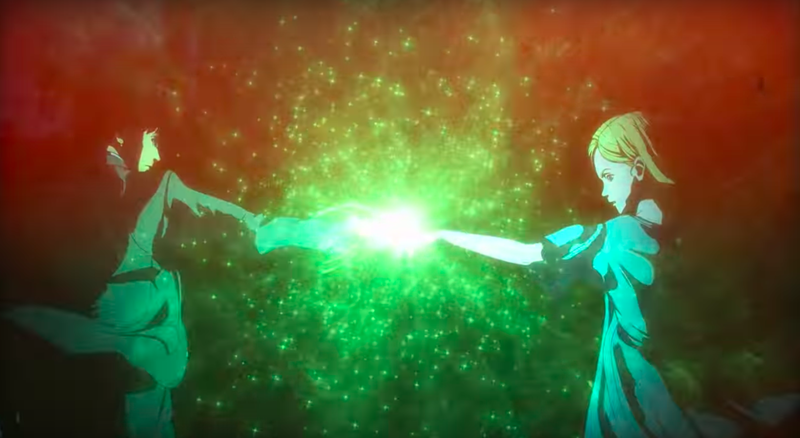 In the game, players take on the roles of rogues and raiders, not heroes, who are brave and bold enough to carve out their names in a cursed world. The most successful of these renegades may go on to found a stronghold to defend from rivals. The game, as fans of Free League Publishing would expect, looks lovely with the box set offering faux leather covers and supported by a chunky hardback adventure called Raven’s Purge, a GM screen, a unique dice set and even a pack of cards. 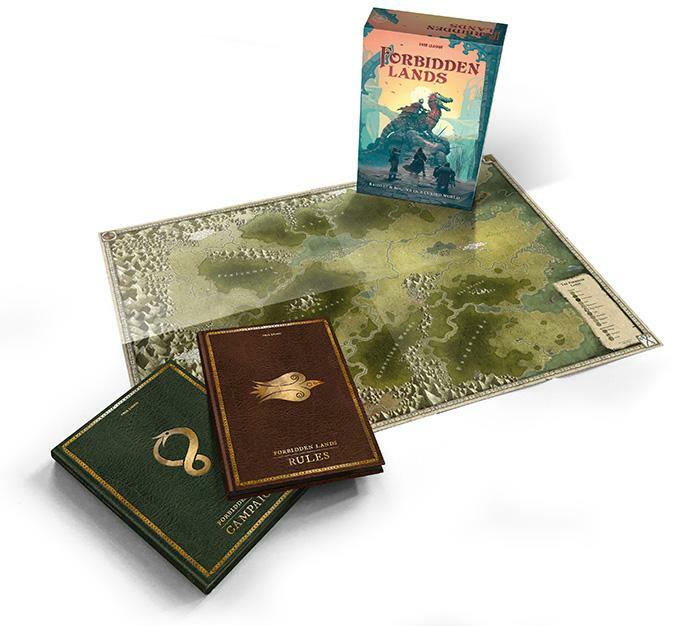 The main rules include a ‘Legends & Adventurers booklet’, a huge full-colour map and a sheet with stickers for adventure sites and gravestones so you can transform that map into a permanent record of the characters’ adventures. Forbidden Lands raised over a quarter of a million dollars in a Kickstarter campaign which made it the third largest RPG funding tabletop in the world that year. The survival fantasy uses the same game design that made Free League’s other games, titles like Symbaroum and Corilos: The Third Horizon, so successful. Simon Stålenhag and Nils Gulliksson have illustrated for it and fantasy author Erik Granström helped create the in-game lore. Designers Patrick Stuart, Ben Milton and Chris McDowall all contributed adventures. In support of the main rules is the 224-paged hardback Raven’s Purge. This book is a sandbox full of legends, locations, characters and events for the protagonists of the game to explore and encounter. The GM screen uses the cover art from Raven’s Purge, a four-sectioned collection of 3mm thick hardback. The dice aren’t a standard set; there’s four base d6, three skull d6, two gear d6, one artifact d8 and one artifact d10. These are the polyhedral that best reflect the rules. Lastly, the card deck of 55 contains 22 artifact cards, 8 mount cards, 14 combat cards, 10 initiative cards and 1 reference card. You can also buy directly from Free League’s web store. They’re based in Sweden and charge in US dollar. There’s an alternative vendor if you’re happier shopping in Stirling and from the UK. 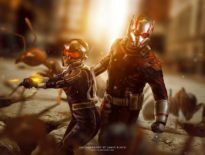 Longtime partner Modiphius Entertainment is also shipping the game.